Ramadan is a time for community building. A time for service. A time for giving back. This is the essence of the Muppies spirit, and this year, we launched an initiative to bring together the Muppies across the world and serve their local communities in some capacity. Three committees hosted a Muppies Day of Service event. See below for a few key highlights and pictures! 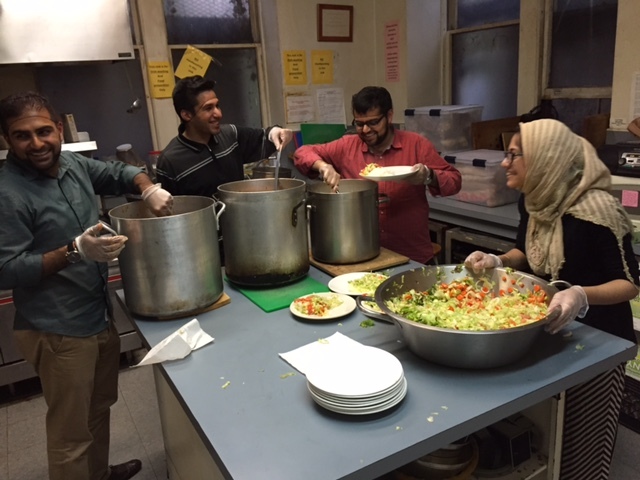 A group of volunteers partnered with Muslims Against Hunger and the Muslim Community Network to cook dinner and serve dinner to 80-100 people at the Holy Trinity Church soup kitchen. 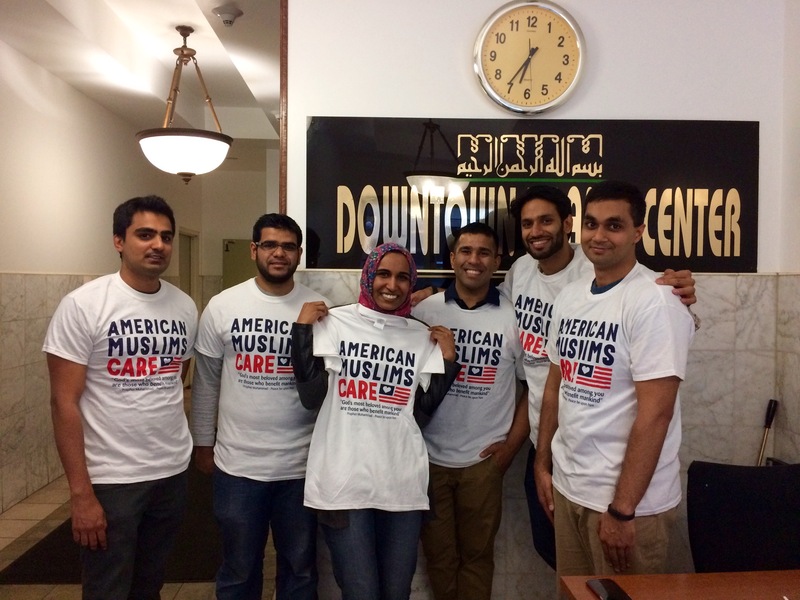 A group of volunteers cleaned the Downtown Islamic Center before iftar. Volunteers tidied up the prayer and dinner area and set up iftar for the community meal. MakeSpace organized a special “MakeMeals” event with volunteers from around the DC metro. Volunteers made and delivered 1,300 meals and 700 hygiene kits. A special thanks to the following Muppies members for making the initiative a reality. May Allah (swt) reward you and the rest of your city’s volunteers for your dedication and service! Each month, Muppies features an event hosted by one of our Local Committees. Muppies has Local Committees in various cities across the world. This event occurred in June of 2015 in various cities.The opinions in this piece do not necessarily reflect the opinions of Muppies, Inc.